This Kanakdhara Yantra is dedicated to the form of Goddess Laxmi who showers golden fruit and is the only one who is capable of changing the fate of someone by erasing or changing the writings of the future made by Lord Brahma. 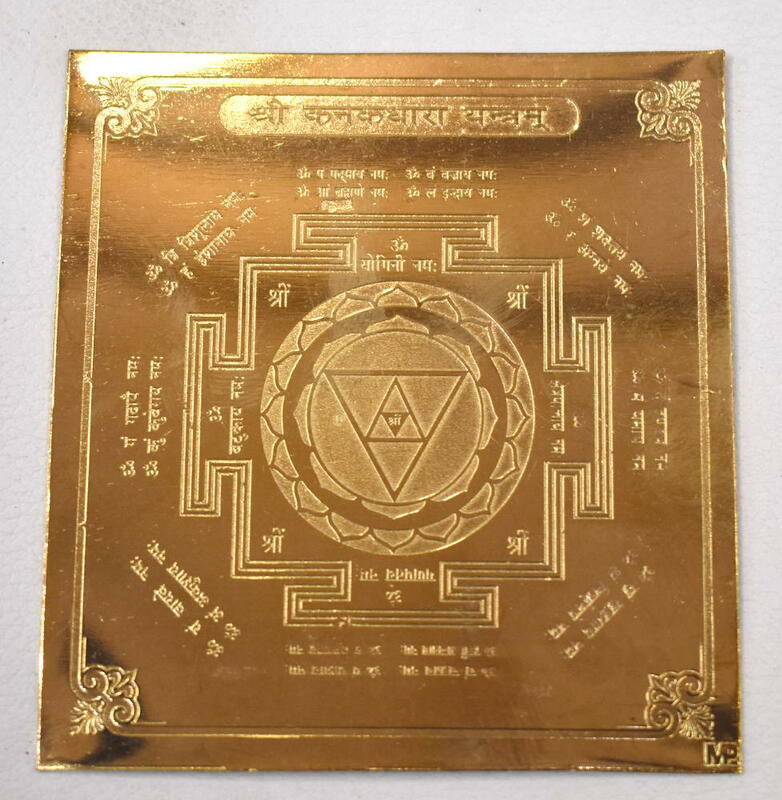 It is one of the most effective Yantras for gaining wealth. Its puja is performed through Kanak Dhara Stotras. 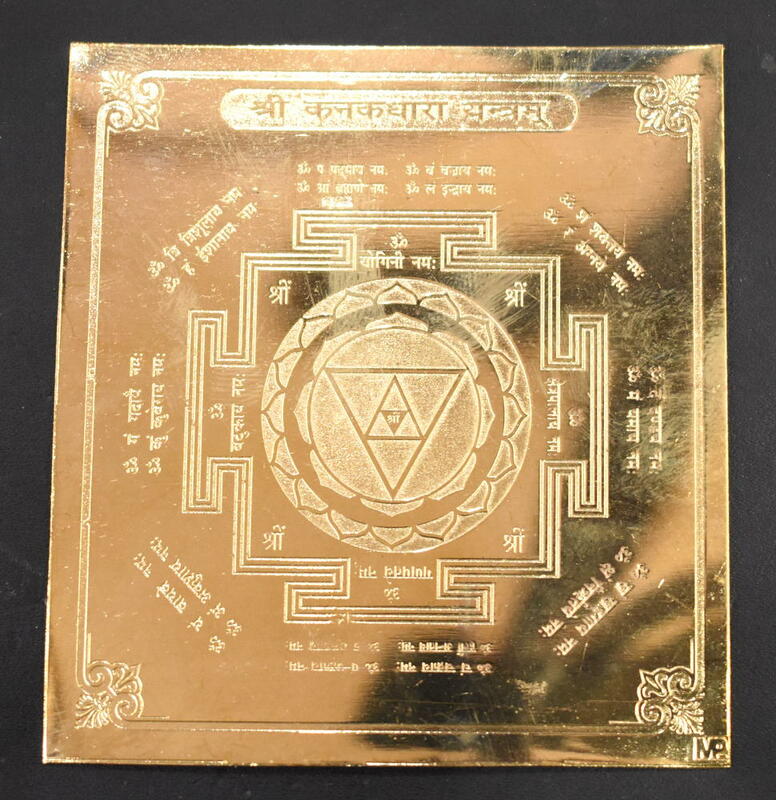 This is kept in altar and cash box so that the wealth inflows stay forever. Om Hreem Sahastravadane Kanakeshwari Sheeghram Avatar Aagachch Om Phat Swaha! !